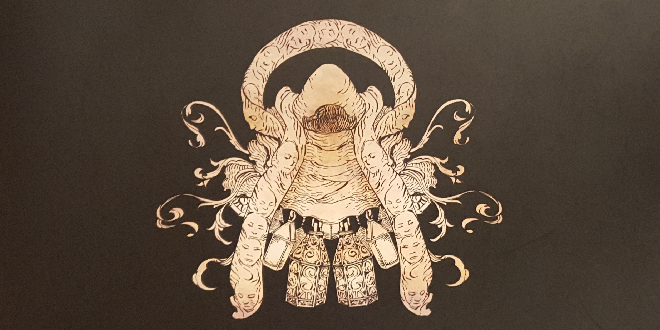 I backed the Kingdom Death: Monster kickstarter thirty seven years ago like the rest of you. I was elated when the game arrived, I dove in face first. So I had a giant game box, and an even more giant (three times the volume) box full of expansions to cram inside. Grab your foamcore and cue the music! Been a while, time for an update! Flaws sir! Faasands of em! So I have a bunch of mdf tiles, with awesome plastic temple details, and large expanses of... nothing. This post needs paste. Let's add some texture, shall we? I wanted to add the look of muddy swamp land, something with enough depth and texture to take paint, and still smooth enough to function as a gaming surface. I grabbed some key ingredients, and set about mixing them together. Fun Fact: That "Florera" was purchased at IKEA. I believe it was sold to be used in flower arrangements or decorative vases. All I know is, I bought about 20 bags of the stuff from the clearance area for 30 cents a piece. Win. Move to a new State? Check. When I left off, I had just begun cutting the tiles into lots of tiny jagged parts. This might sound like blasphemy to some, but I can't assemble anything stock, truly. I'm at home cutting stuff up and putting it back together in ridiculous new ways, you should know this by now. So after meticulous planning and several sessions with a dremel and a face mask, I was left with bundles of color coded parts destined for their own 2'x2' reincarnation. A year or so ago I backed Mister Justin's Tablescapes kickstarter campaign. Mr. McCoy definitely delivered an excellent product. If you're looking for a product review, there are plenty already out there to choose from. The tiles are clean, details are crisp, and the interlocking nature makes them a perfect solution for a portable, modular tabletop. I backed the kickstarter for two 16 tile sets, in 'Rolling Fields' and 'Forgotten Temple' flavors. Each box is enough to fully cover a 4' x 4' table, with tiles interlocking with the included plastic clips. However, I figured they could stretch further. Rolling fields hit the shelf for another day, my focus is on the Forgotten Temple tile set. I told myself I was done with gaming Kickstarter campaigns, that I would bide my time until my last 2 projects (KD:M and Creature Caster) finally shipped. Then nostalgia walked right up and punched me in the wallet. Maybe it was my childhood collection of the action figures. Maybe it was my love of board gaming. Maybe it was coming from the recent fun being had playing Imperial Assault with the guys. Maybe all of the above. 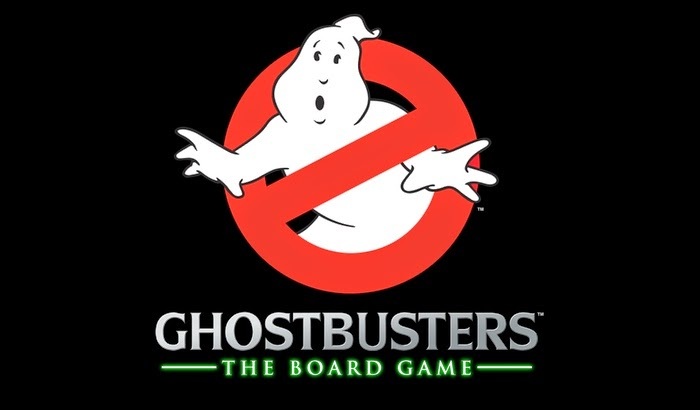 Ghostbusters, the Board Game by Cryptozoic has less than 24 hours left on kickstarter. It has been ridiculously successful, and a slew of stretch goal unlocks means the base pledge includes a ton of fun minis. Trust me. Go check out their campaign and be sure to scroll down and check out all you get. The minis look great, they hit a strong nostalgia vibe, and if the gameplay lives up to the pre-production efforts, it might just replace Flash Point as my co-op board game of choice. Tired of shaking your paint? Lazy? Either way, here's a solution.